Many people live with pain, depression, fatigue and other horrible symptoms on a daily basis. Others develop chronic diseases, including heart problems and arthritis. But if this is you, you don't have to just grin and bear it. There is one nutrient that could help with it all. The answer lies in a fatty acid – omega-3. Omega-3 is a fatty acid, and is considered to be an essential fatty acid. This means that the body needs it to function, but is unable to produce it internally. Therefore, we need to consume it on a regular basis. Otherwise, we could become very sick. Unfortunately, many of us do not consume sufficient omega-3s to keep us healthy. Others may consume some omega-3s, but also consume too much omega-6. This throws out the balance between the two fatty acids. Of these, the role we want to focus on is its role in activating anti-inflammatory pathways. Inflammation is not a bad thing in the short-term. It can help the body to heal and repair damage. However, chronic inflammation can inflict damage. If we aren't getting enough omega-3s, or are over-consuming omega-6, we're at high risk of chronic inflammation. The good news is that consuming a good amount of omega-3s can prevent disease. It may even help reverse disease in some cases. Omega-3 can be found in both animal and plant based foods. The omega-3s found in fish and meat are the best form for absorption and use. Omega-3s found in plant-based sources need to be converted by the body. However, the conversion rate can be quite low, so more is needed to achieve a good dose. We know that omega-3 is a natural anti-inflammatory, and can help with brain function. But research has shown that these mechanisms can help with many different conditions. Here are just some of the major benefits of consuming omega-3s. Chronic pain is on the rise. Many people who experience pain will become sicker, through loss of sleep, insufficient nutrition and stress levels. Osteoarthritis, rheumatoid arthritis and fibromyalgia are major causes of chronic pain within the population. But if you have any kind of chronic pain, omega-3 may help to halt the pain and heal the body. Much of the research to support omega-3 is focused on arthritis. Using omega-3 in rheumatoid arthritis has been found to reduce joint stiffness, swelling and pain. Omega-3 also helps to reduce the level of key proteins produced in osteoarthritis. Early research even suggests that omega-3 doesn't just reduce inflammation, but boosts remodelling of bone. This means that using omega-3 could help to rebuild a damaged joint. Omega-3's benefits aren't just limited to the joints. Some research suggests that it may be a therapeutic option for reducing pain caused by digestive disorders and menstrual disorders. For those with autoimmune disorders, omega-3 use may reduce pain, disease activity and the need for anti-inflammatory medications. The key here is that omega-3 reduces inflammation. This means that any pain with inflammation could be reduced or eliminated with omega-3 consumption. 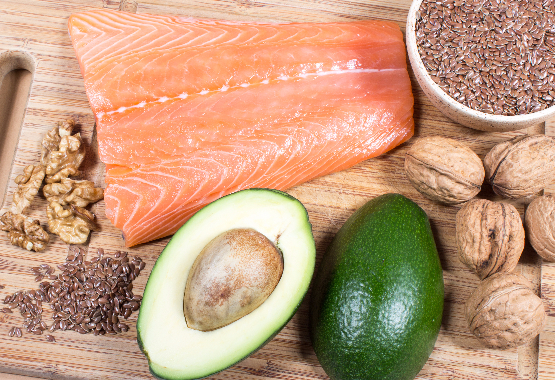 Omega-3 isn't just needed for inflammation. It also plays an essential structural role in the brain. So if you want a well-maintained brain, you need omega-3 in your diet. All of us need to have a working memory, a good attention span and a quick reaction time. However, many struggle with these basic brain functions. But omega-3 is believed to help the brain work at optimal levels. 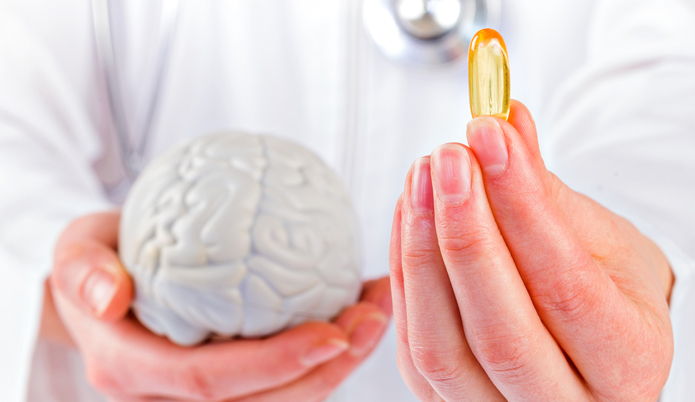 Research shows that supplementation can boost memory and reaction time in healthy adults. It isn't just adults who need a healthy intake of omega-3. Children actually need it for development and growth of the brain. Without sufficient omega-3 in the diet, a child may develop learning difficulties. In fact, higher omega-3 intake via breast milk or formula is associated with higher intelligence in infants. Omega-3 is also important for the ageing brain. One trial found that omega-3 may help patients with mild cognitive impairment compared to placebo. Early research even suggests that therapeutic omega-3 could help to prevent the onset of Alzheimer's disease. No matter what your age, omega-3 can help support a healthy, happy brain. Sometimes, you just feel down. And sometimes, that time can extend out into weeks, months or even years. Mental health disorders affect billions across the globe. But omega-3 can help to protect against and ease the symptoms of these conditions. Recently, the understanding of depression has shifted. Experts now suspect that inflammation plays a huge role in many forms of depression. Which, of course, is something that omega-3 can help with. One meta-analysis supports omega-3 as a potential therapy for depression. Those with bipolar could also benefit from a good dose of omega-3. Research showed that it helped to reduce depressive symptoms in those with bipolar disorder. Because of the anti-inflammatory benefits and structural role in the brain, omega-3 is supportive of general mental health. 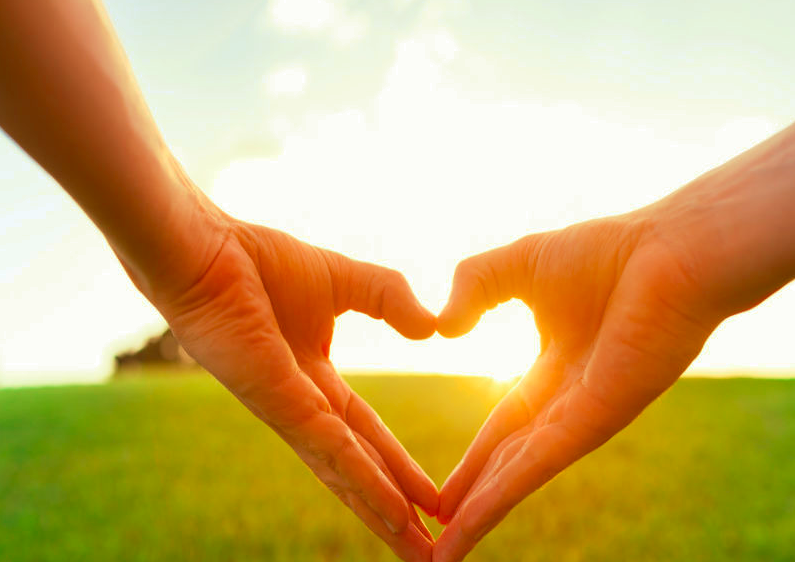 Heart disease and associated conditions are one of the biggest burdens on modern society. Many will die young due to heart disease. However, omega-3 can help to prevent this, and potentially aid in repair of damage in the long-term. Research suggests that omega-3 can help to reduce blood pressure naturally. It may also lower triglyceride levels. Both of these are major risk factors for heart disease. Furthermore, evidence suggests that using omega-3 supplements over the long-term may reduce the risk of cardiovascular events in those with a history of heart disease. This means that it may help to repair the body after a cardiac event. Combined with the overall anti-inflammatory effects, it's easy to see why omega-3 is so essential for a healthy heart. 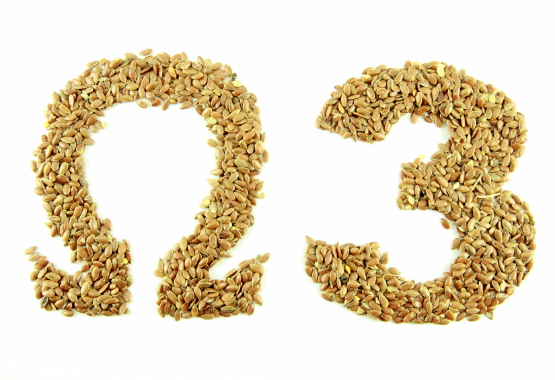 If you are dealing with chronic inflammation, dietary omega-3s may not be sufficient. The same goes for anyone with a chronic disease that inflammation plays a role in. In this case, you will want to consider a high-quality omega-3 supplement. By boosting your omega-3 levels, you will begin to heal your body. So if you're ready for more energy and concentration, less pain and a healthy body, consider omega-3 as your health tonic.